Due to the icy roads the Decatur Recreation Center will be closed on Thursday, February 13. All classes, athletics and other programming has been canceled. We plan to operate with our usual business hours on Friday, February 14, from 8 am until 6 pm. The 11 Alive All Access Olympic Pass and Fall in Love Indie-catur events have also been cancelled. 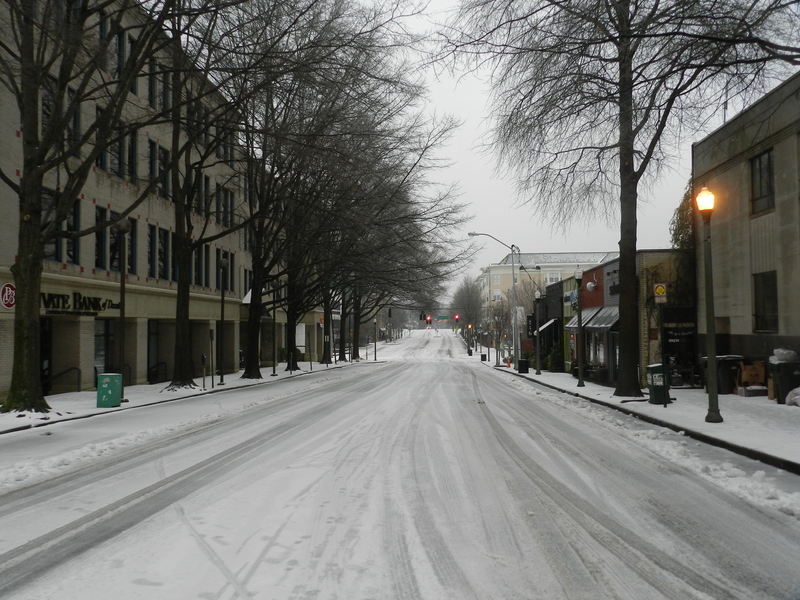 For more information on City of Decatur closings, visit http://www.thedecaturminute.com.